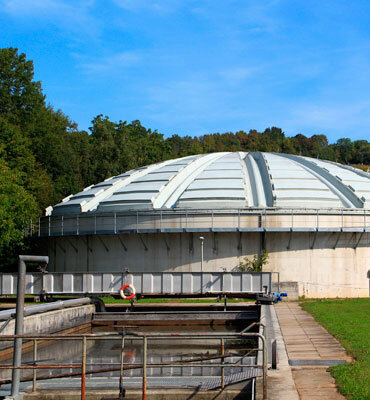 A wastewater digester can function at a small percentage of its designed capacity, or even not at all, due to overloading, lack of adequate oxidation time, loss of gas recovery, or invasion of crustacea, grit and trash. 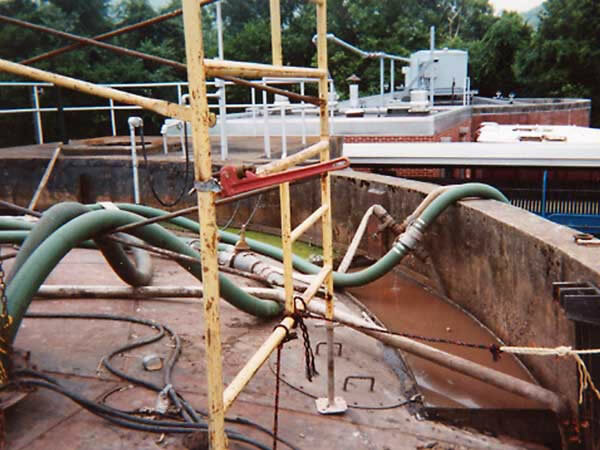 When this occurs, immediate and thorough cleaning of the digester is required. Our experienced personnel are trained on all the necessary flushing, pumping, venting and safety equipment to quickly and safely remove all organic and inorganic materials that interfere with the operation of the digester. Using pressurized water, they remove, transport and dispose of residual solids. The remaining material is then slurried into a semi-liquid form and easily discharged using pumps that operate at up to 4,500 gpm. 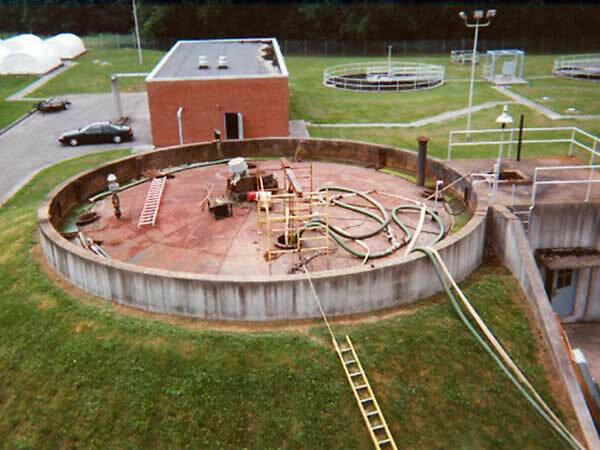 We also have the capabilities and equipment to dewater the removed sludge or other material, allowing for proper landfill disposal.